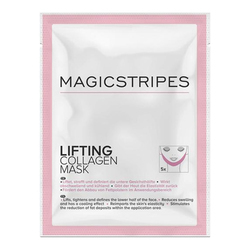 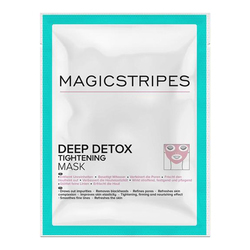 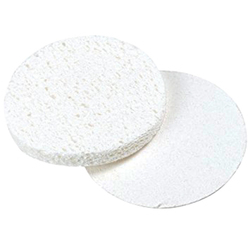 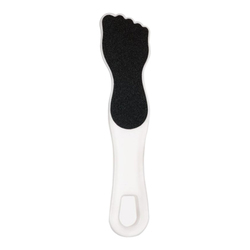 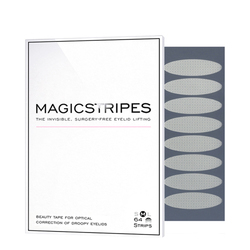 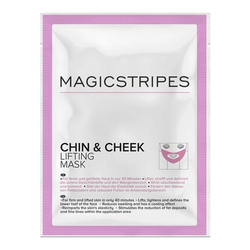 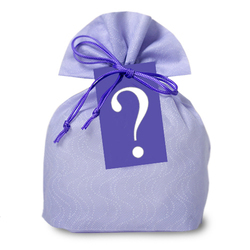 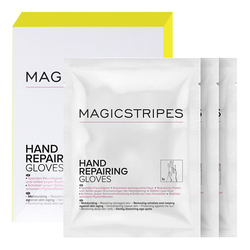 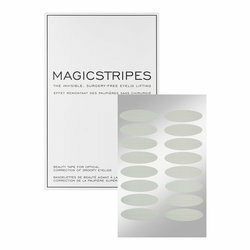 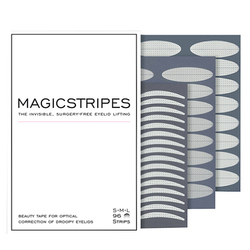 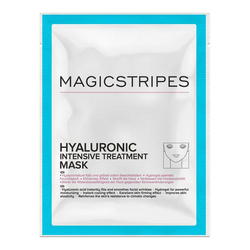 Magicstripes is a unique line of facial sheet masks and eye-lifting pads which provide fast results with high quality ingredients and materials. 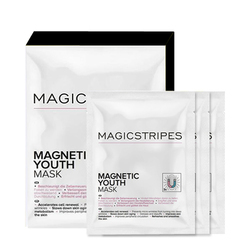 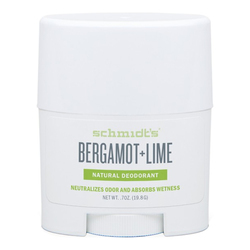 The brand was founded by editorial and celebrity makeup artist, Natalie Franz, who works for many of the top magazines and fashion houses in Europe. 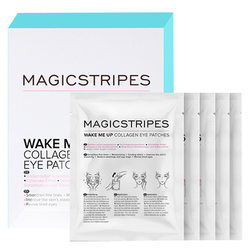 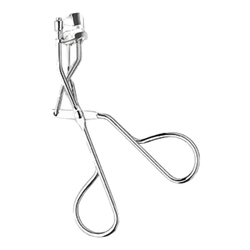 She discovered the eye-lifting strips in Japan and then re-engineered them to fit different eye sizes using a demo-tested adhesive that does not cause irritation. 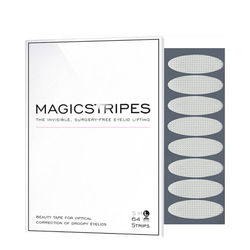 No Magicstripes products found for these filters.